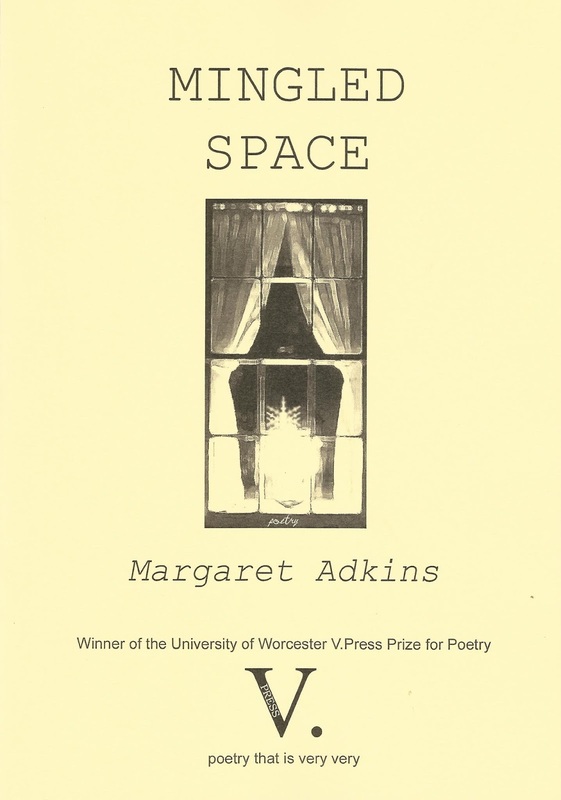 The inaugural 2018 prize has been awarded to Margaret Adkins for her portfolio ‘Mingled Space’. 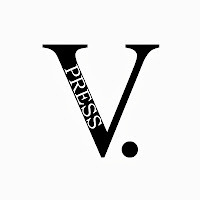 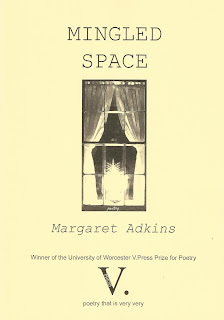 Working with V. Press guest editor Ruth Stacey, Margaret's V. Press Prize for Poetry pamphlet is Mingled Space. 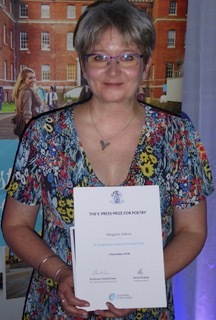 For more information about studying Creative Writing at Worcester University please visit the following page: https://www.worcester.ac.uk/courses/creative-professional-writing-ba-hons.html.